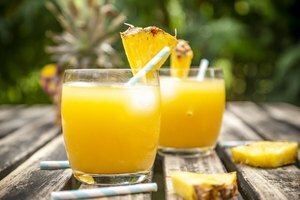 The refreshing sweetness of pineapple juice makes it a pleasant ingredient in tropical-themed cocktails, but its clear, sharp flavor also plays a role in cocktails from more temperate zones. 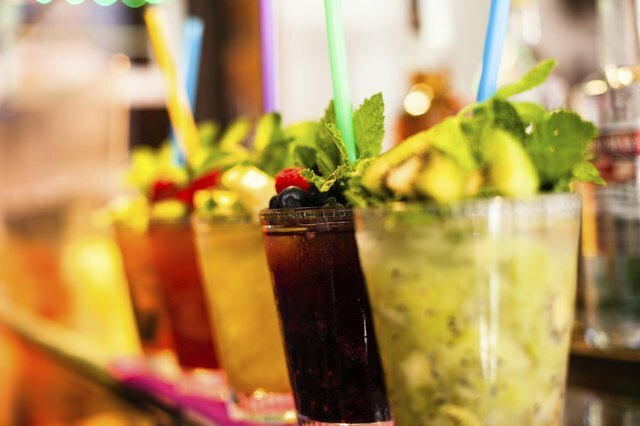 Some cocktails call for blending, usually with coconut cream. In most cases, however, shaking or stirring is sufficient, because pineapple juice has a tendency to foam. Sun-soaked pineapple and rum are a natural tropical pairing. 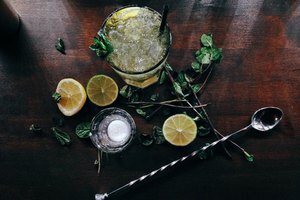 The most potent combination is the zombie, the iconic tiki-style cocktail from Don the Beachcomber restaurant, where you can still order only two at most. The zombie combines dark, white and golden rum, pineapple juice and lime with 151-proof rum layered on top. 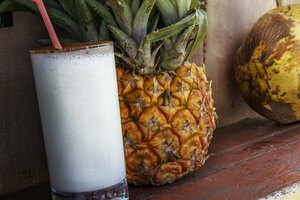 The pina colada, Puerto Rico’s national cocktail, mixes light rum, cream of coconut and pineapple in a collins glass, garnished with a pineapple slice. The painkiller from the British Virgin Islands uses Pusser’s Navy rum and pineapple juice, with the addition of orange juice and grated nutmeg. 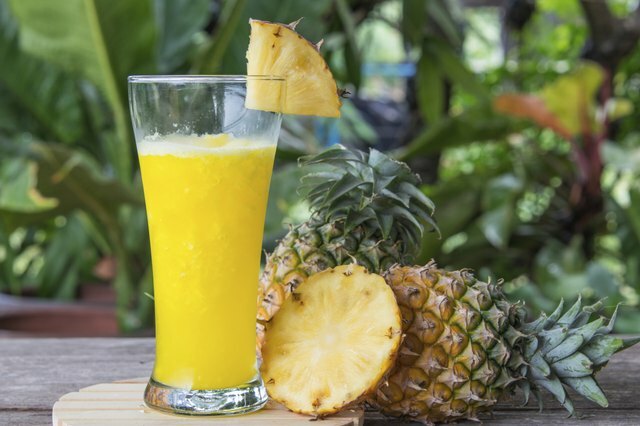 A higher proportion of pineapple juice makes for a sweeter cocktail. Gin and pineapple are two seemingly incompatible flavors, but the addition of supplementary juices smooths out the end product. The Singapore sling was invented on a whim at the Raffles hotel during the colonial era, sent as a gift by an army officer to a beautiful lady because whisky was considered too crude. Today, the sling — which combines gin, pineapple juice, grenadine, cherry brandy and bitters is the national cocktail of Singapore. Gin punch, a precursor to the Tom Collins, is a sharp, fizzy blend of gin, grapefruit, orange, pineapple and lime juices, typically mixed in a large bowl with club soda and pineapple chunks. The Algonquin is one of a handful of cocktails allegedly to emerge from the Prohibition era. 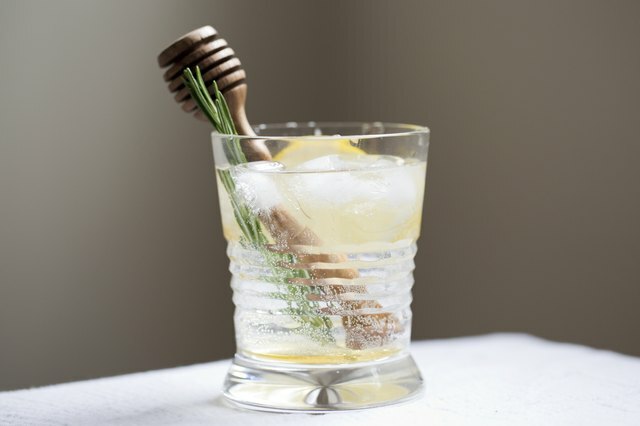 The cocktail combines rye whisky, vermouth and unsweetened pineapple juice for a relatively dry, smooth drink. It is stirred rather than shaken to avoid the pineapple juice foam. Elegant rather than thirst-quenching, the Algonquin comes in a cocktail rather than highball glass. 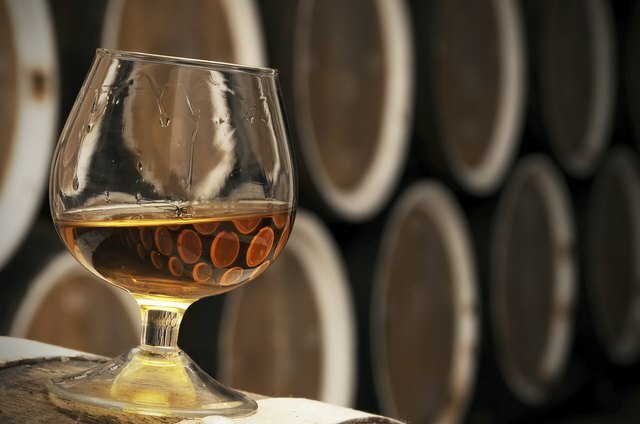 The blue grass substitutes bourbon for rye whisky and maraschino liqueur for vermouth, and is served in a chilled cocktail glass with a dash of lemon juice. In both cocktails, the pineapple is used subtly for a sweet finish, rather than as the dominant ingredient. 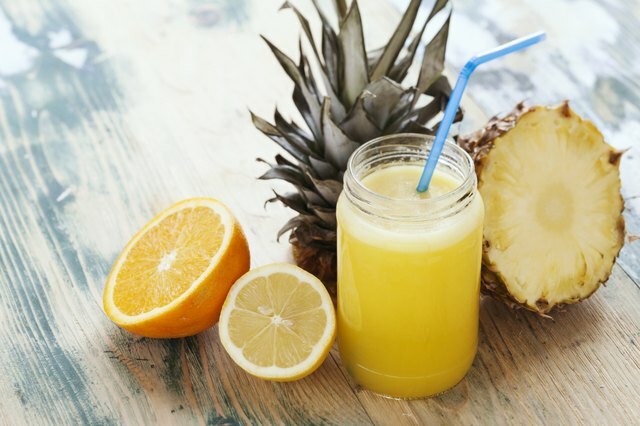 Arguably the simplest pineapple juice cocktail to make is the jack hammer, the counterpart to the screwdriver. Made with pineapple juice instead of orange juice and vodka, it's poured over ice into a highball glass. The European spin on the pineapple juice cocktail comes in the form of the French martini, which features raspberry liqueur, vodka and pineapple juice. Shake it with ice and strain it into a cocktail glass. 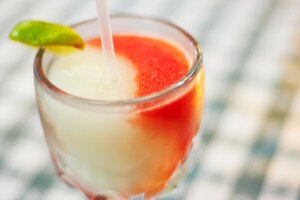 Mexico’s matador cocktail, the lesser-known cousin to the margarita, showcases three national ingredients — tequila, lime and pineapple juice, with a dash of triple sec for bitterness.